As the election campaigns draw to an end, top leaders of all parties are taking out road shows and marathon trips across Chennai. While J. Jayalalitha was here last Wednesday as part of her 16-constituency campaign in Chennai, DMK leader M.K. Stalin was on a road show, even travelling on foot in some localities. Harbour is marked in the political history of Tamil Nadu for electing DMK leader M. Karunanidhi in the 1991 Assembly Elections held immediately after the assassination of Rajiv Gandhi. DMK won only two seats in that election, while AIADMK in alliance with INC won 225 out of 234 seats marking a historic victory. However, Karunanidhi had resigned immediately. The constituency was a stronghold of DMK, and had DMK MLAs from 1977-2006. However, AIADMK’s Pala Karuppiah emerged victorious in 2011 election. Harbour’s MLA seat currently remains vacant as Mr. Pala resigned in January 2016 after he was expelled from AIADMK following a fall out with the party’s leadership. 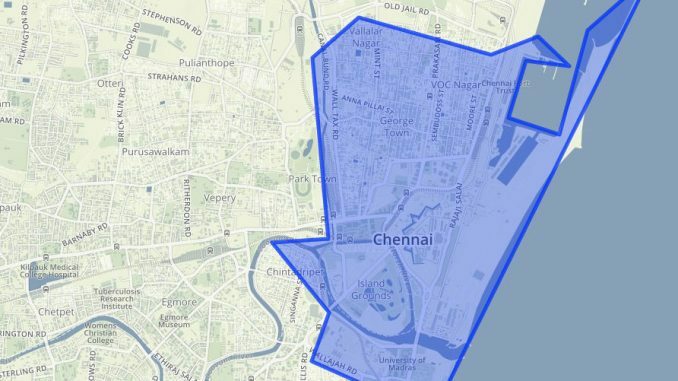 There are over 1.82 lakh voters in the constituency from areas including Anna Salai, Basin Bridge, Sivanandam Salai, Mint Street, Mannady, Angappan Street, Esplanade, and Park Town. This two-time MLA is contesting for the first time from Harbour constituency. He was earlier with the AIADMK, and represented R K Nagar from 2001-2006. He joined DMK in 2011, but lost the seat in the 2011 elections. 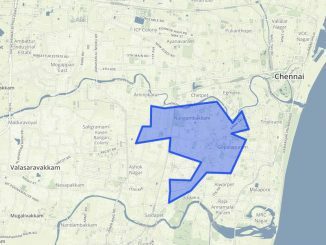 K S Srinivasan was the MLA of erstwhile Park Town constituency, parts of which were absorbed into Harbour, from 2006-11. He was the former syndicate member of Madras university. MDMK has fielded a popular candidate Murath Buhari. The party has considerable support in the area. MDMK’s candidate Seema Basheer had lost to DMK leader K. Anbazhagan by just 410 votes in 2006 elections. Media scan: AIADMK candidate Mr. Srinivasan promises to build houses for roadside dwellers and provide basic facilities, whereas MDMK leaders argue that despite the AIADMK and DMK parties coming to power many times, basic issues like erratic drinking water supply, traffic congestion, and sewerage overflows remain unaddressed. A busy commercial and transport hub, Harbour, is always abuzz with activity. However, traffic congestion and sanitation remains main concerns of the residents and business owners here. “Most of the areas including NSC Bose Road, Mint Street, and Broadway are always crowded. The continuous flow of people, traffic, and increased commercial activity add to the pollution and pressure on the available resources,” says Sathish who runs a shop near Central Station. Despite the proximity of the Corporation Office, the residents complain that issues with solid waste management and maintenance of the sewerage system are neglected. The residents of the area complained of mosquito menace and lack of toilet facilities. “Even the pay-and-use toilets are not maintained properly, “ they complained. 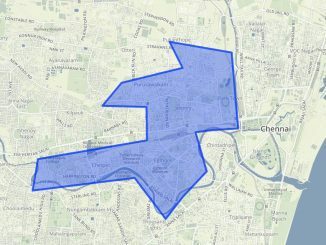 Most of the residents who depend on the job opportunities available in the city are worried that re-locating to Tamil Nadu Slum Clearance Board’s houses in far off places would deprive them of their means of livelihood. 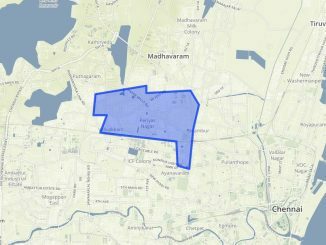 Though infrastructure developments like the construction of Maduravoyal-Chennai Port Elevated Corridor are underway, the residents say that more steps are needed to reduce traffic congestion in many parts of the constituency. Minority votes are crucial in this constituency which also has settlers from Gujarat and Rajasthan. THe Social Democratic Party of India, the political wing of the Muslim Organization Popular Democratic Front, has also joined the election fray in this constituency.